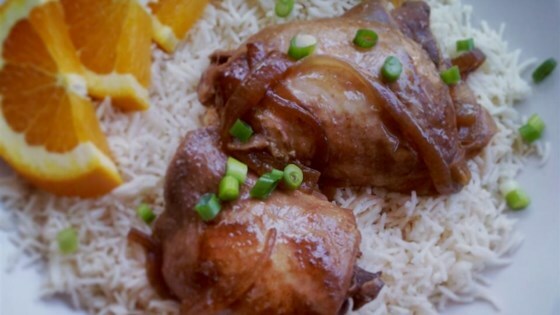 "An easy slow cooker recipe for a whole chicken. This is such a simple recipe for something SO good! Serve hot with steamed rice."